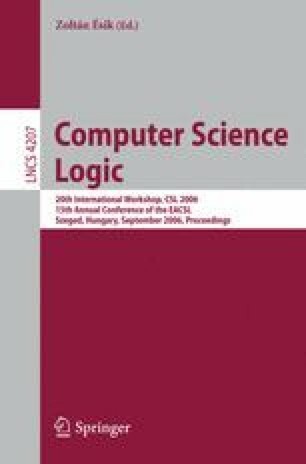 In this article, we study the quantified constraint satisfaction problem (QCSP) over infinite domains. We develop a technique called collapsibility that allows one to give strong complexity upper bounds on the QCSP. This technique makes use of both logical and universal-algebraic ideas. We give applications illustrating the use of our technique.